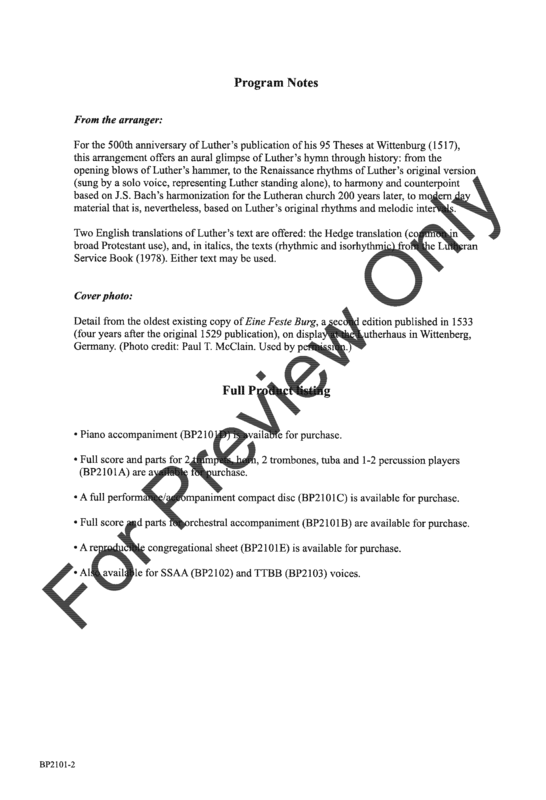 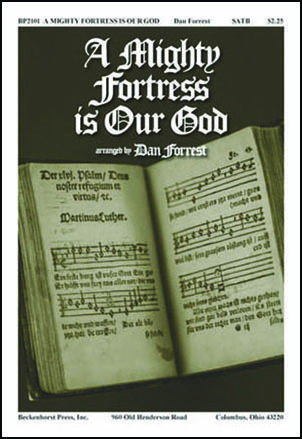 To honor the 500th anniversary of the Reformation, composer Dan Forrest has crafted this rich arrangement of the classic hymntune EIN FESTE BURG. 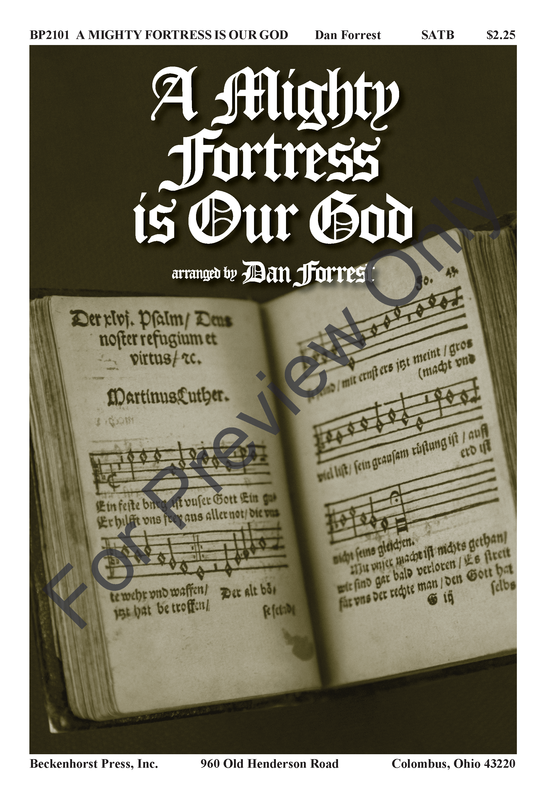 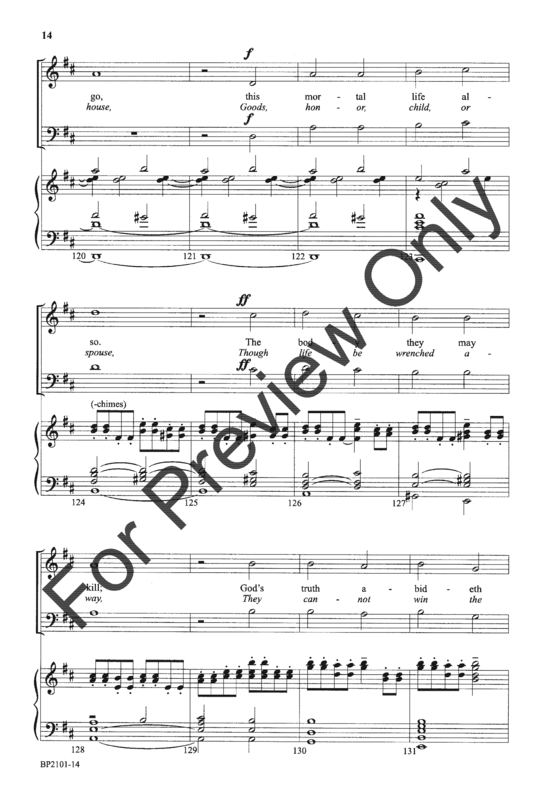 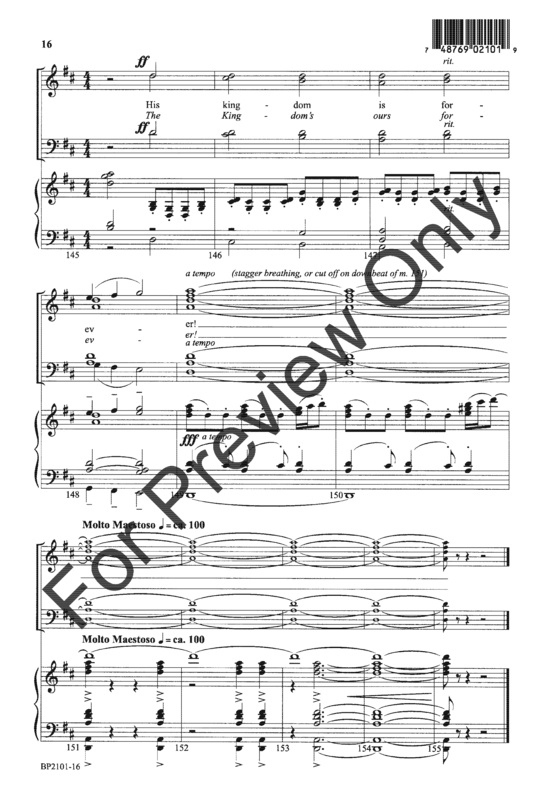 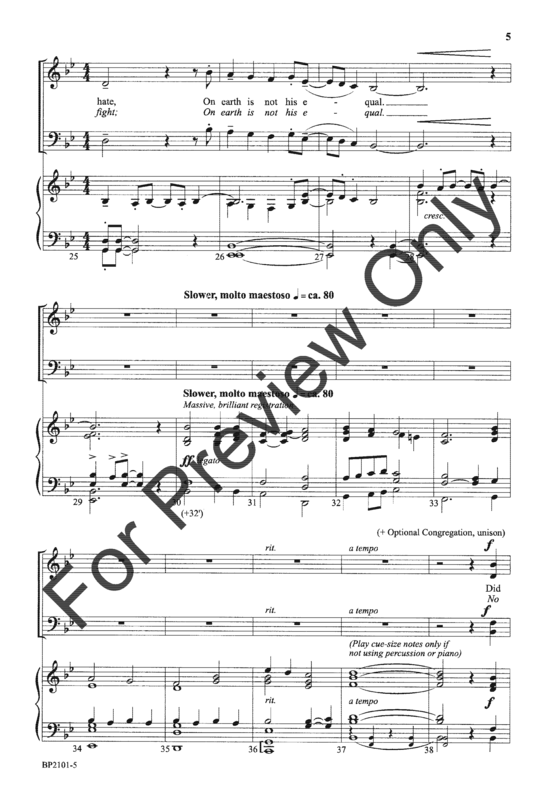 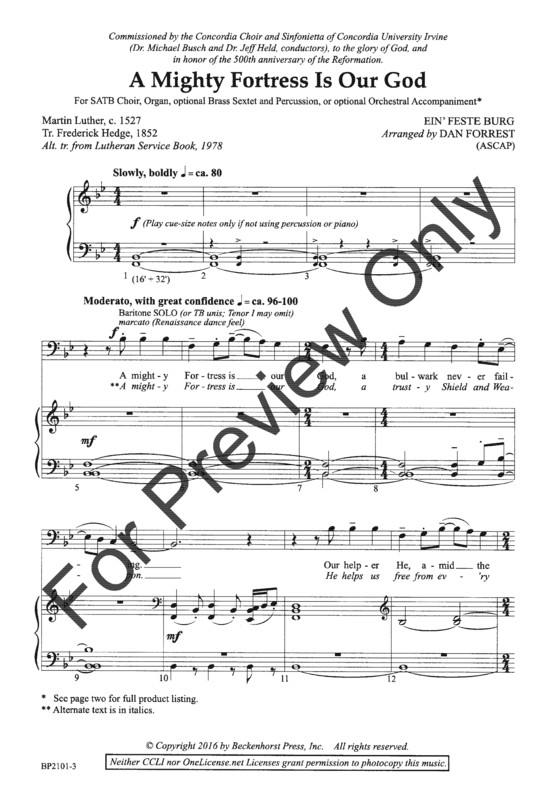 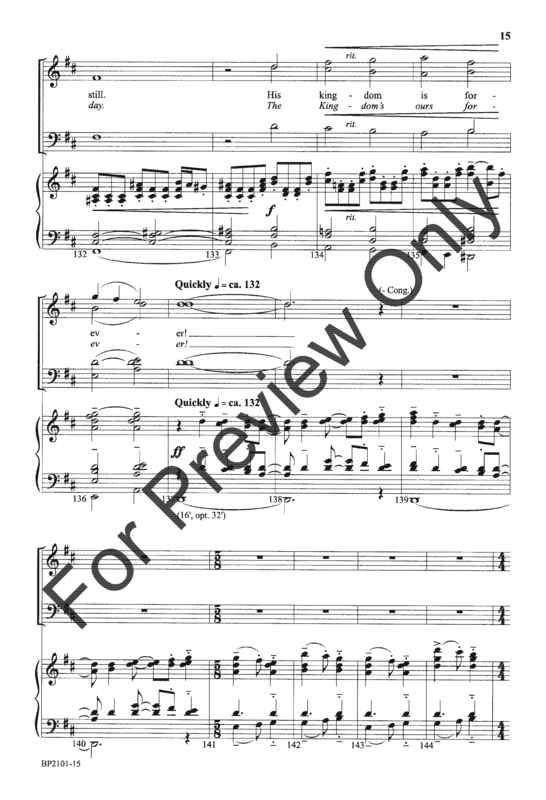 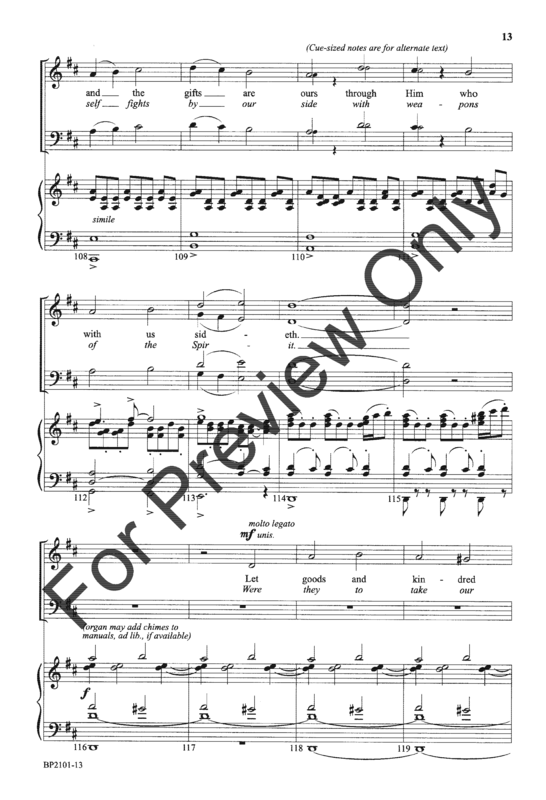 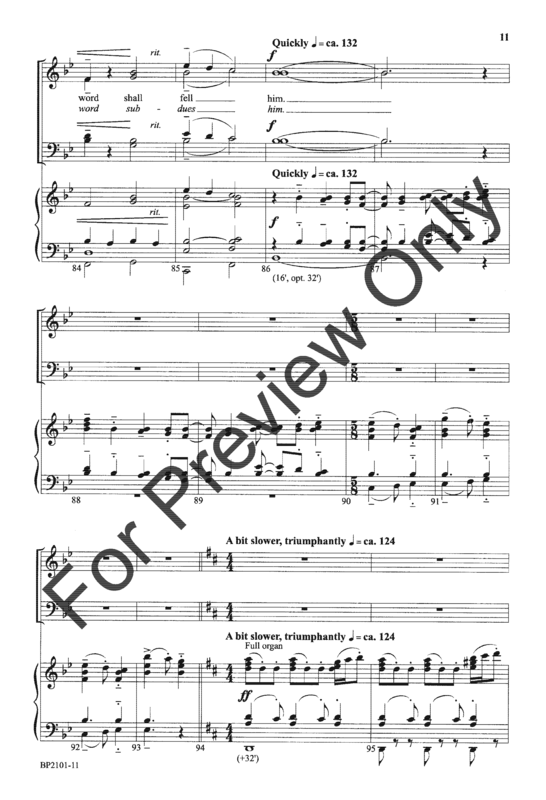 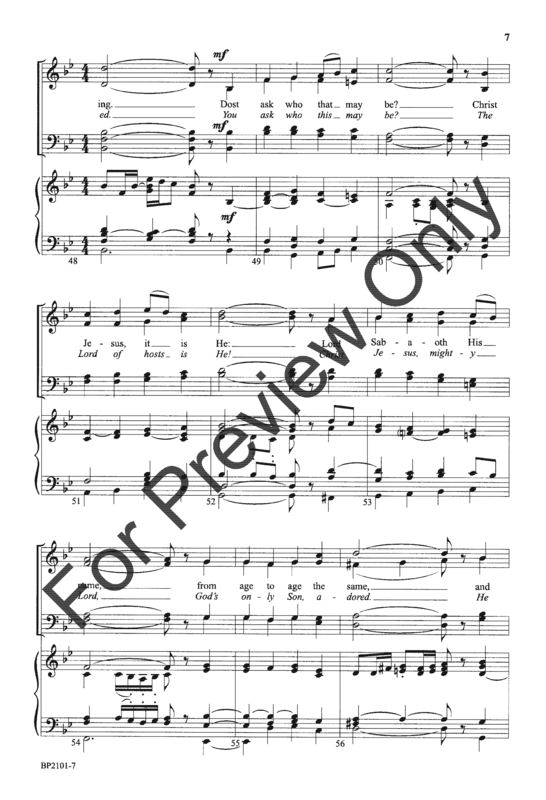 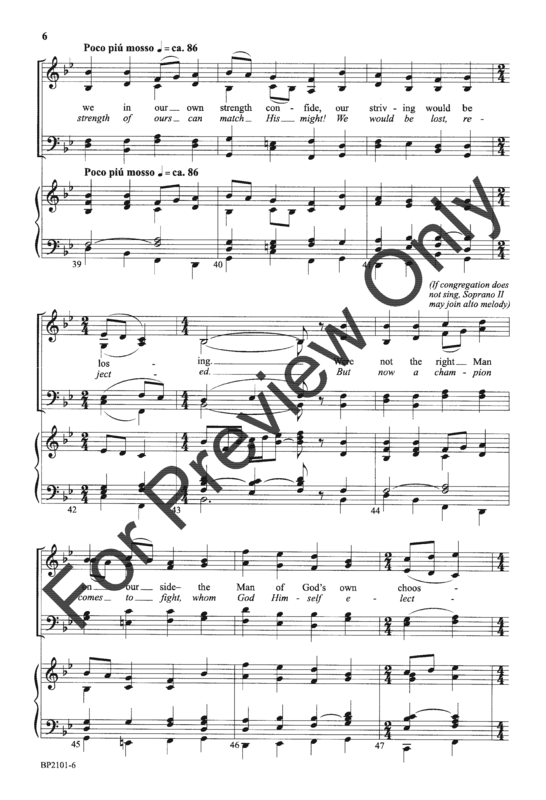 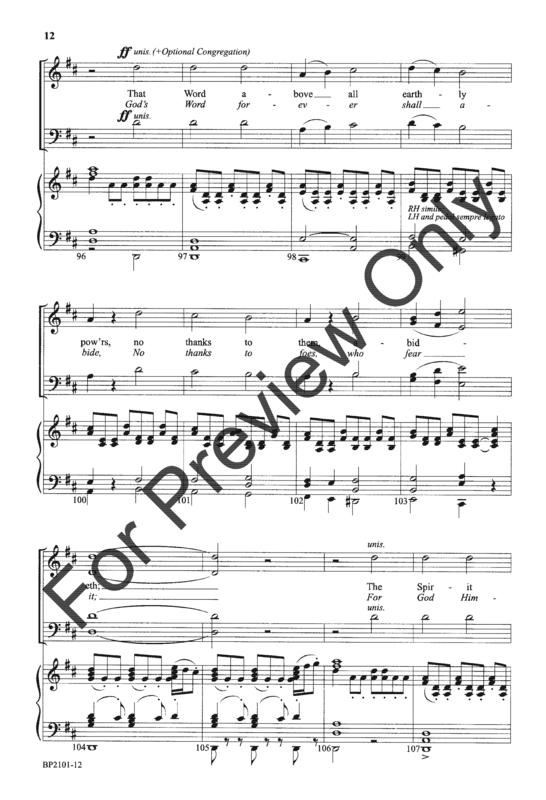 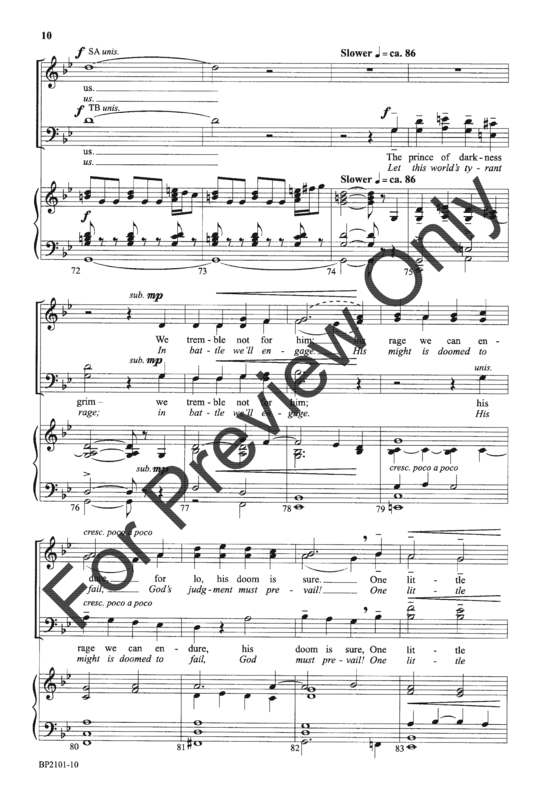 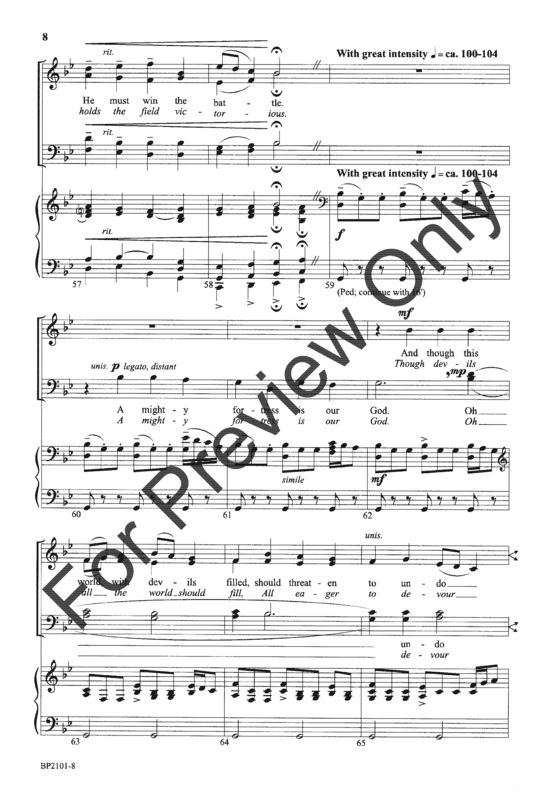 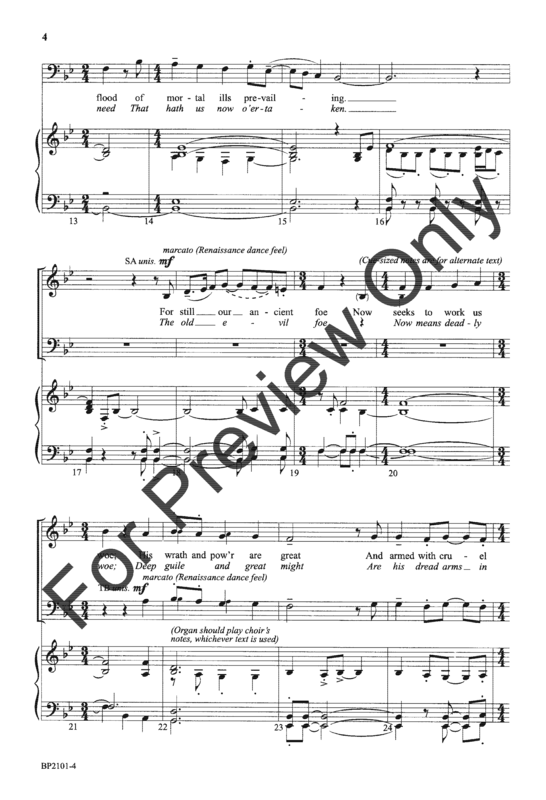 Scored for choir, organ, brass and percussion, A Mighty Fortress Is Our God has all the elements you come to expect from this composer of note, including an optional orchestration and opportunity for congregational participation. 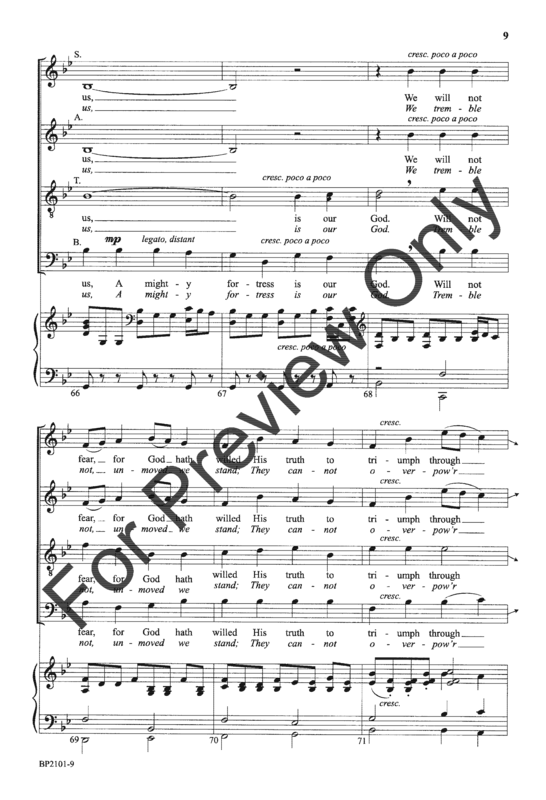 Don't miss this stunning musical tribute to God!